At Eichelberger and Sons Heating and Air Conditioning, our loyal employees are here to solve your comfort concerns. Whether it is maintenance or repair, adding to your current system, or installing a new one, we want you to be informed about your decision. Providing comfort is not a one size fits all! Let Eichelberger & Sons service of all your residential heating and air conditioning needs. 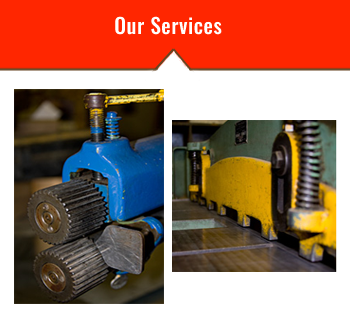 Family owned and operated since 1965, we have all the experience necessary to perform excellent service. Stop by our office and showroom at 10321 Center Highway in North Huntingdon to find our display of working equipment and brochures Monday through Friday 8:00 AM to 4:30 PM. 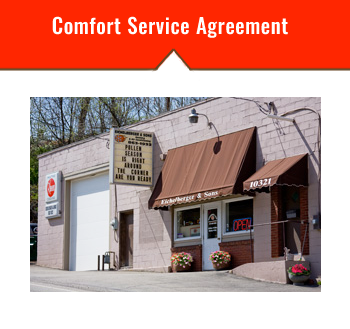 The Comfort Service agreement offers major benefits. 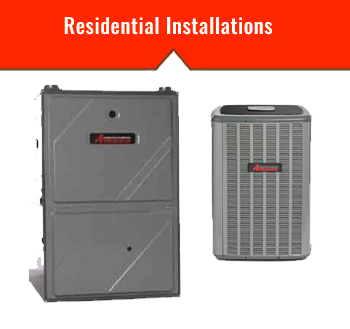 We agree to provide you with a complete precision tune-up, either annually or semi-annually for your heating and / or air conditioning equipment during the term indicated.